Apple is planning to release a refreshed iPhone SE in May with incremental updates, according to a new report citing phone case manufacturers. The so-called iPhone SE 2 will retain the same 4-inch form factor as its predecessor and will sport Touch ID as its primary authentication method, the case maker sources toldJapanese website Mac Otakara at a trade show this week. 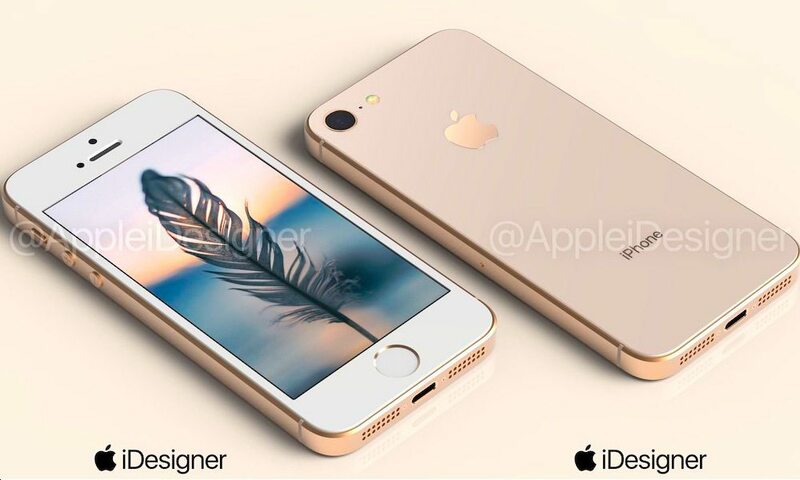 Since the device has Touch ID, it’ll probably still have a Home button. Presumably, that means that the next-generation iPhone SE will keep its 4-inch display size as well as top and bottom bezels. On the other hand, the sources indicated that they don’t expect the new iPhone to have a 3.5mm headphone jack. If that turns out to be true, Apple will no longer offer any iPhone with a headphone jack come September — when the iPhone 6 and 6s are likely to be discontinued. As far as upgrades, the iPhone SE 2 is expected to come equipped with Apple’s A10 Fusion chip that made its debut in the iPhone 7 lineup. Notably, the A10 is about 40 percent faster than the A9 chip in the current generation 4-inch iPhone. Mac Otakara also speculates that the iPhone SE 2 may have a glass back and could introduce Qi inductive wireless charging to the 4-inch form factor. It might be smart to take that with a grain of salt, as the publication points out that there isn’t enough hard evidence to prove that fact. Case manufacturers don’t have access to Apple’s designs before they’re released. But they do have an incentive to keep a close eye on the Cupertino tech firm’s supply chain so they can produce well-fitting cases before a device’s release. Earlier this week, a regulatory filing with the Eurasian Economic Commission basically confirmed that new unreleased iPhone models will be arriving in the next couple months. 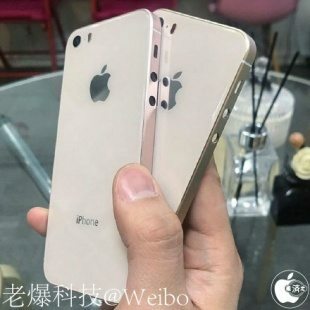 Based on other available information, those iPhones might be the second-generation SE models. Rumors about a new iPhone SE first surfaced last year, when the device was predicted to be a “Made In India” handset. Since then, some analysts have cast doubt on the rumors, while others suggested that the iPhone SE 2 could launch in March. More recent reports corroborate Mac Otakara’s timeline, however. Several of them point toward a release in May or June, potentially at Apple’s WWDC ’18 conference. It is worth noting that a good majority of the rumors surrounding a new iPhone SE have been fairly chaotic. Many of them don’t agree or corroborate each other as far as the device’s specifications and details. At this point, the only things we can probably expect fore sure are a faster processor and possibly a cheaper price point. On the other hand, with so many rumors and supply chain reports suggesting that a new iPhone SE is coming, it’s probably safe to say that the device is on Apple’s docket this year.